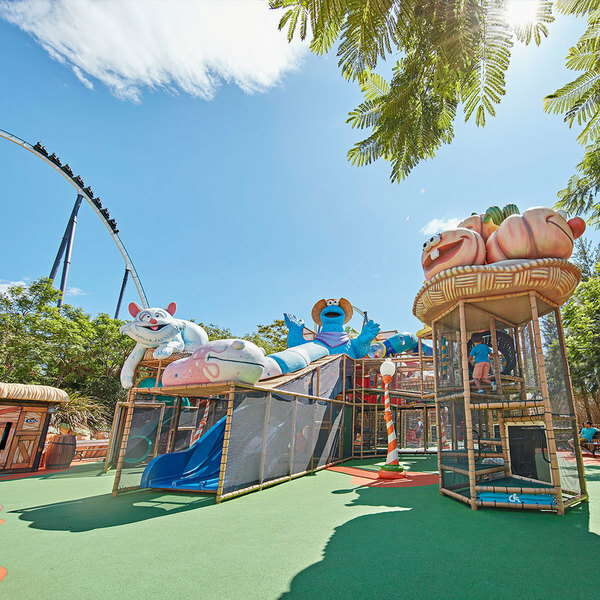 The PortAventura China playground is designed especially for little ones to create their own adventures on the children's slides, swings and walkways that fill this infant area. In this playground, our youngest visitors get to cross bridges, climb nets and throw themselves down enormous slides in this fantastic attraction of PortAventura World. Our infant area is filled with children's games, slides, swings and an array ofattractions for little ones inspired by a variety of legends. This playground features all kinds of activities to ensure that children have a great time whilst the adults can take a break and recover before finishing their journey around the park. 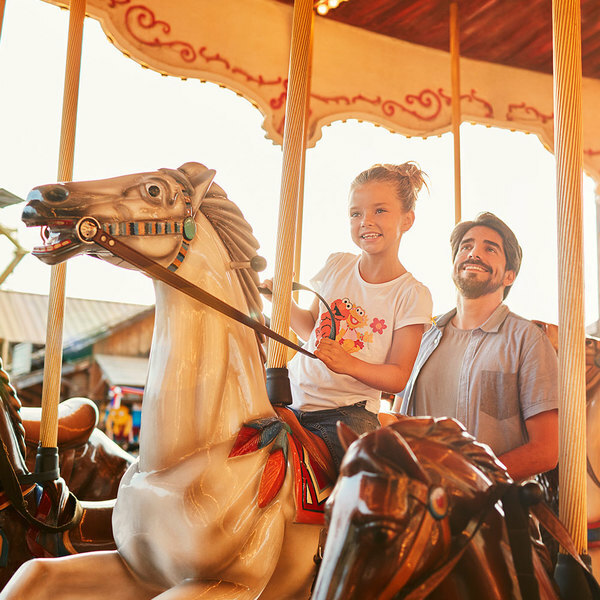 In the heart of a far-off town lies PortAventura Park's Carousel, the famous merry-go-round for children and adults alike. In El Huerto Encantado of PortAventura Resort, a myriad of intertwining slides and games for children let little ones go on real adventures. 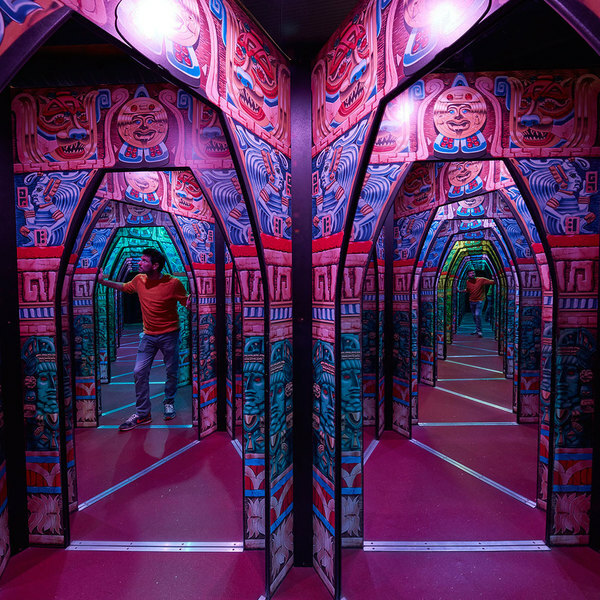 El Secreto de los Mayas is a 175 m2 maze of sensations and visual effects which is possessed by the Mayan gods who will put your PortAventura explorer skills to the test.